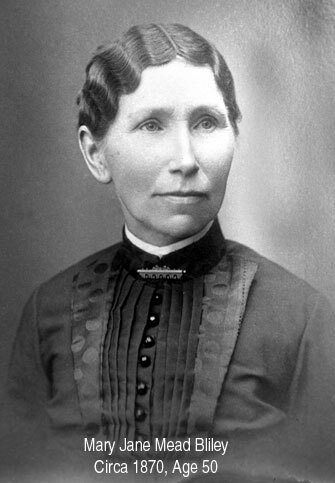 Mary Jane Mead Bliley was the wife of a farmer who was responsible for a portion of the production of the family farm. This is evidenced by the use of a small of a plain covered ledger-type notebook (11-1/4" x 5-1/4"). When I first saw the notebook it appeared to be a scrapbook of newspaper clippings and miscellaneous notes about social and household activities. 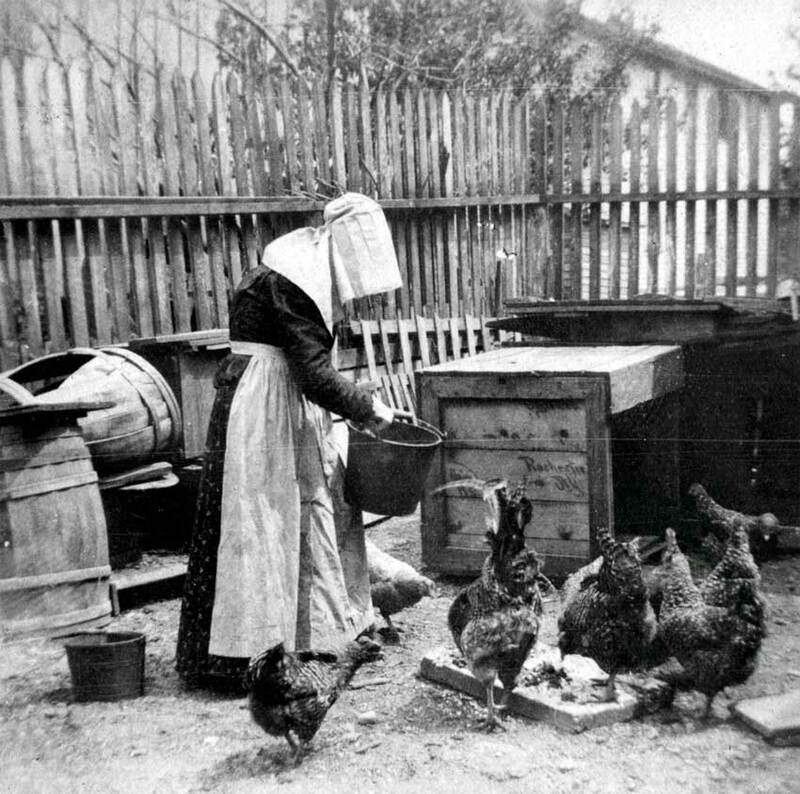 After closer inspection, it became apparent the notebook was a record of the sale of eggs, butter, poultry, and vegetables. 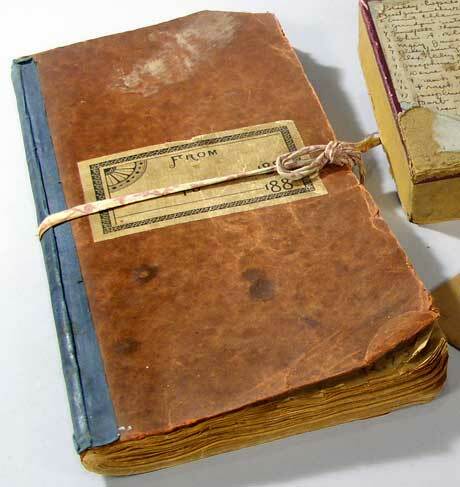 It is assumed the records began in 1888, as that is the date printed on the cover. The earliest dated entry is 1890 and the latest is 1911, just two years before she died. She appears to have been a frugal woman as newspaper clippings have covered many of the early records at the beginning of the book. The clippings include obituaries of family and friends, recipes, and other articles of interest. 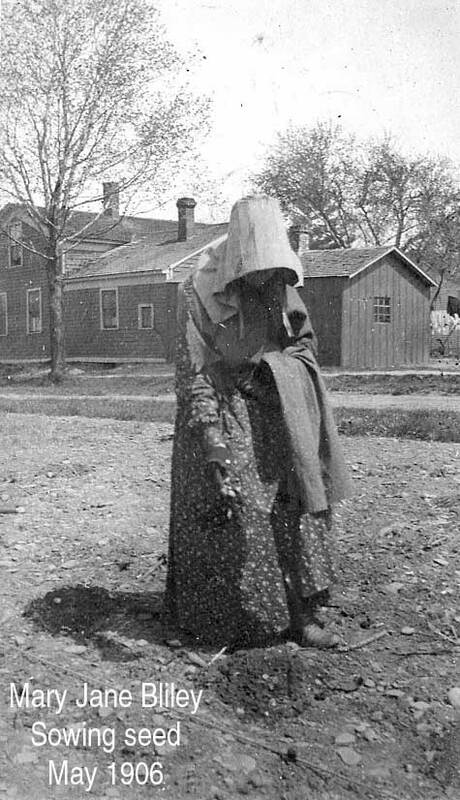 In 1892, she and Charles retired as the proprietors of a working farm, and moved two miles North into the burgeoning village of Wesleyville, Pennsylvania. They bought a house and developed a large garden with a collection of fruit trees. Today, we would classify it as a very large garden, but to retired farmers, it was not only a modest project but allowed them to continue growing some of the food themselves, and sell the surplus. It appears their efforts yielded more than pocket change for many years. 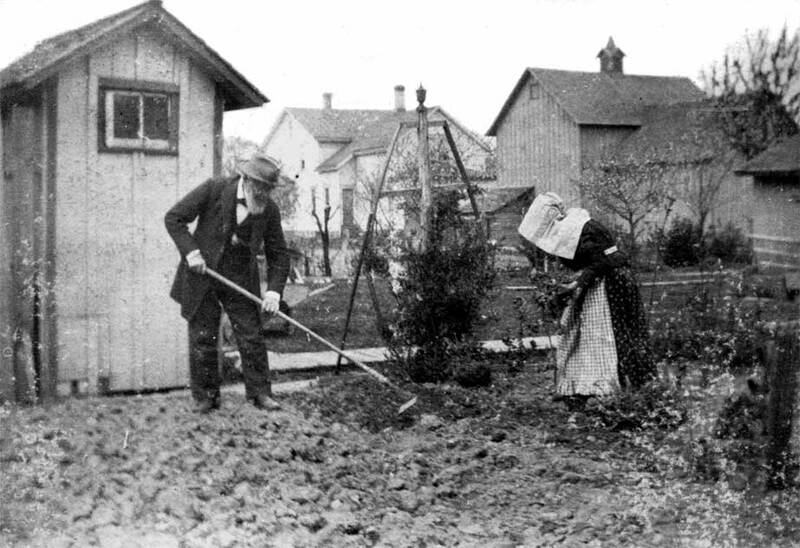 She and Charles shared the gardening chores as is seen in the photo below. 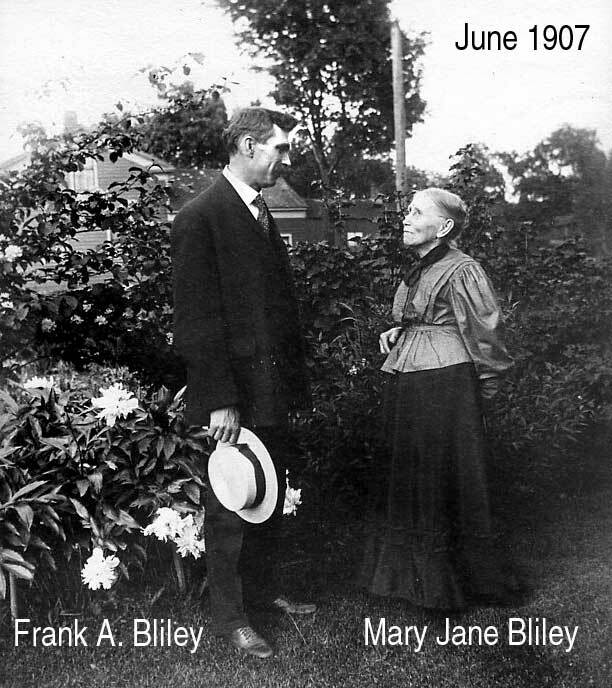 Thanks to the expertise and generosity of Beth Simmons, a Harbor Creek Township historian, a complete index of Mary Jane's notebook is available online. There are over 500 entries with 18 categories of information. Entries cover newspaper articles and hand-written notes. Due to the very large number of entries, hyperlinks from the index to the associated Web pages was not practical to create. I apologize for this inconvenience. The Web links below will open in a new window to allow you to view the index and pages at the same time. Mary Jane's scrapbook contained 20 obituaries of immediate and distant family members. Transcriptions of these clippings is available online and as downloads.